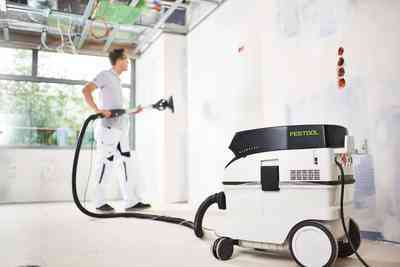 Sanding during drywalling generates large volumes of sanding dust. 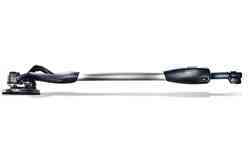 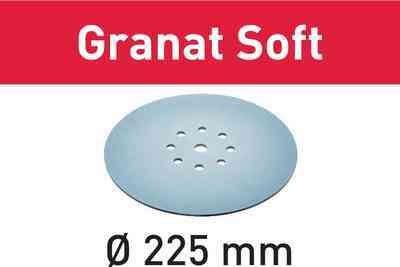 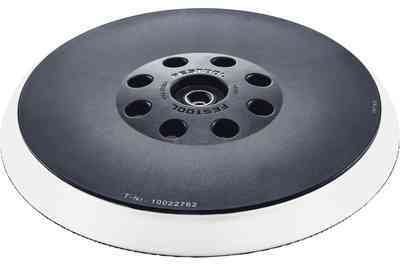 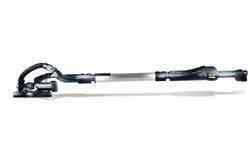 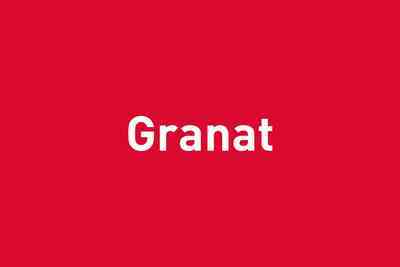 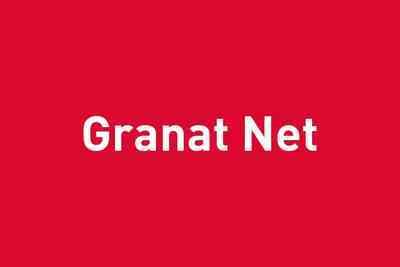 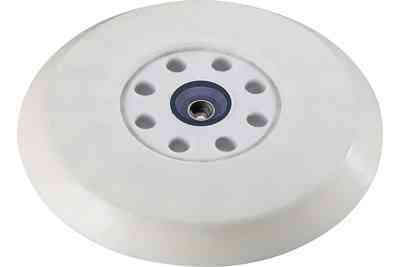 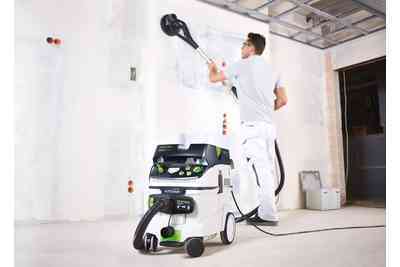 It is therefore essential that you use a dust extractor suitable for this work. 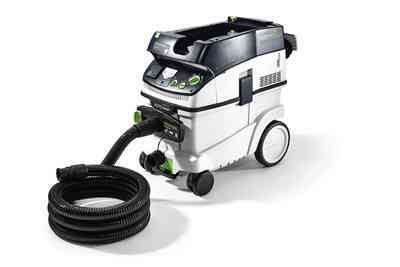 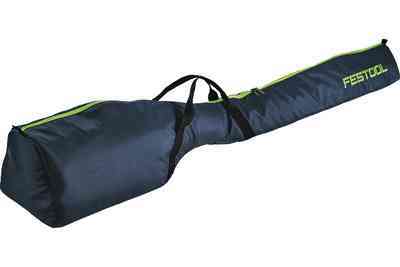 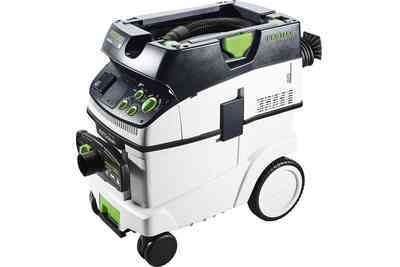 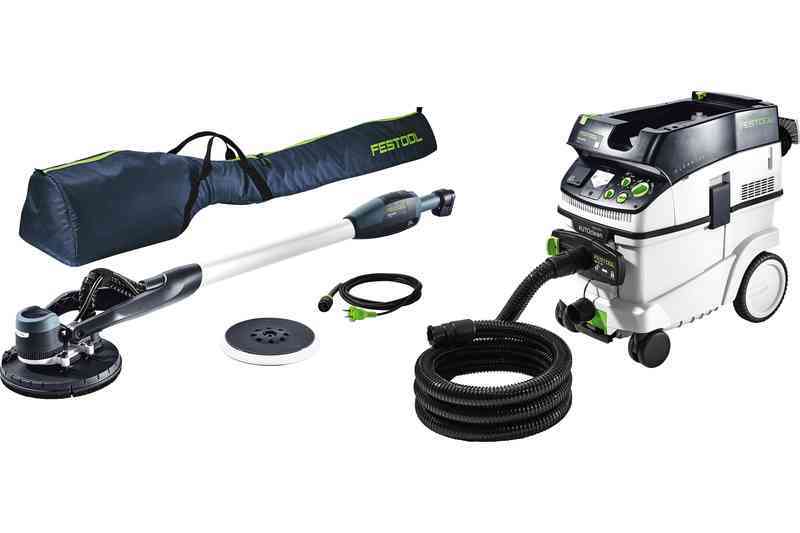 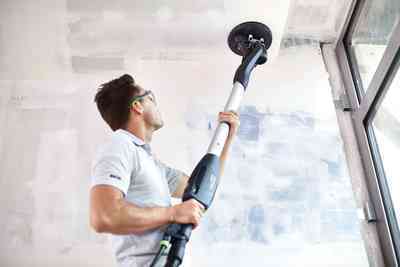 With the AutoClean special dust extractor, Festool offers the perfect dust extractor – featuring automatic main filter cleaning and a kink-free suction hose – for the new PLANEX easy long-reach sander. 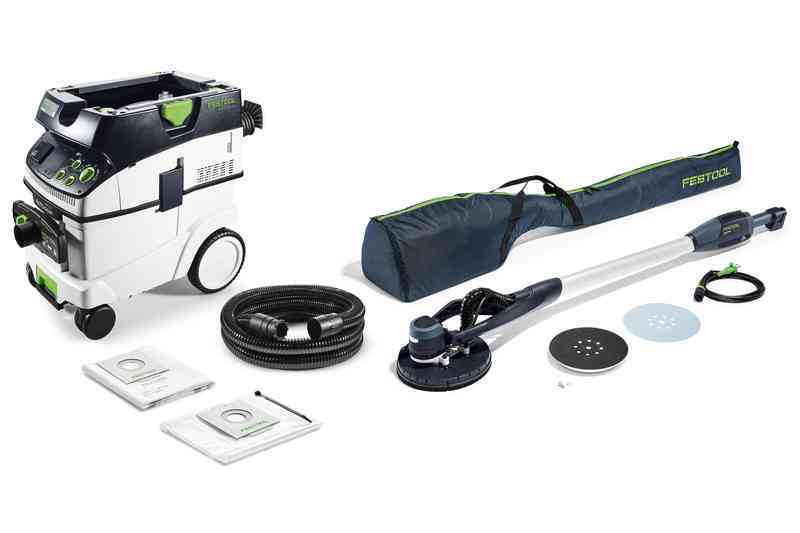 $ Because keeping the workplace clean is important, both to protect your health and to enable smooth working processes with precise results. 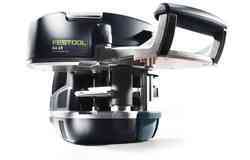 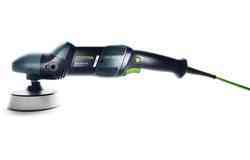 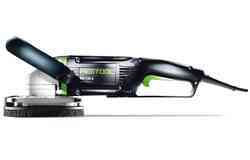 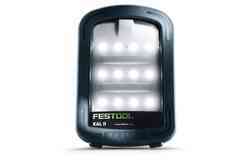 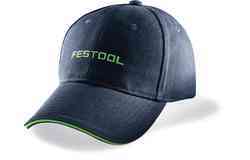 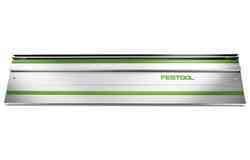 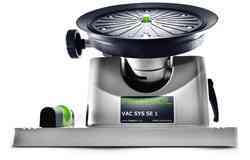 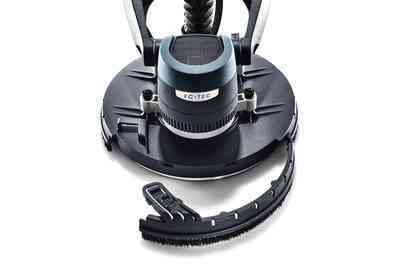 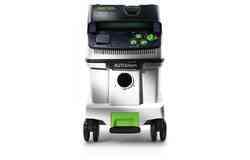 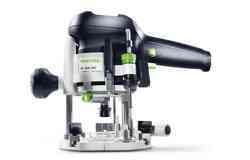 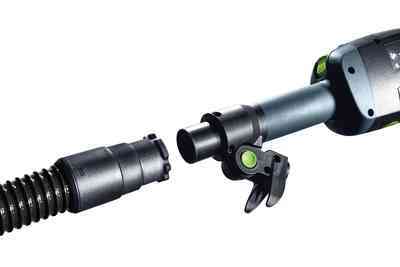 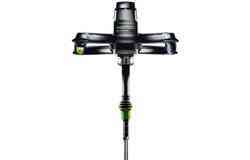 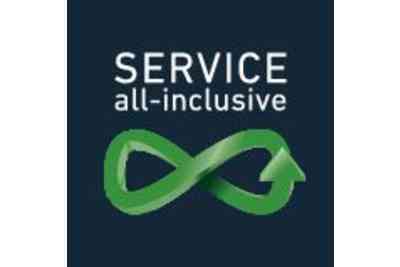 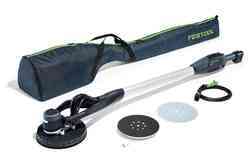 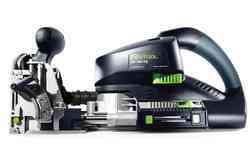 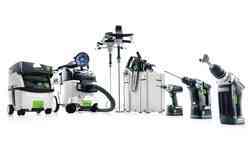 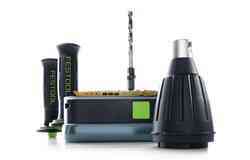 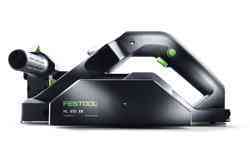 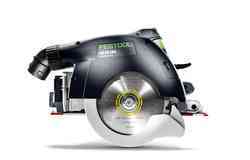 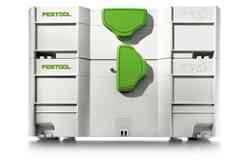 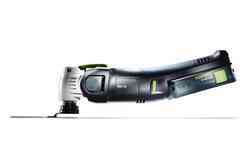 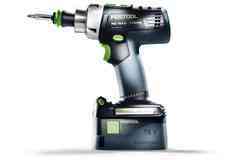 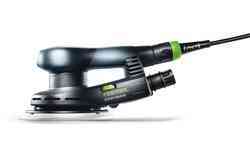 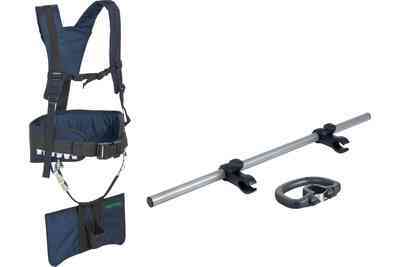 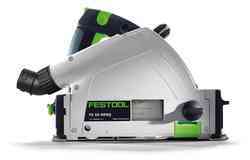 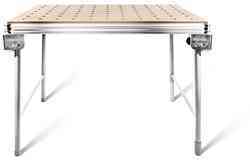 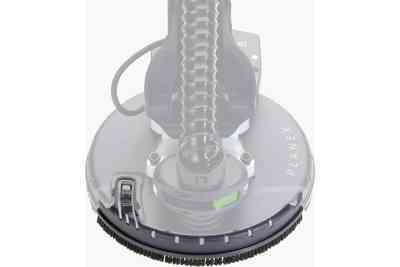 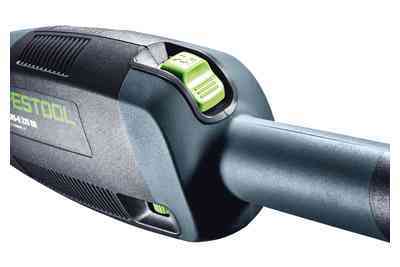 Festool boasts a long tradition of superior service as well as superior tools. 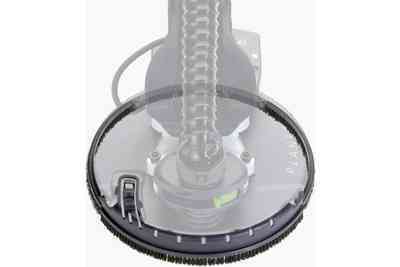 Our 36-month cost protection guarantee means that your repairs and wear parts are free of charge.